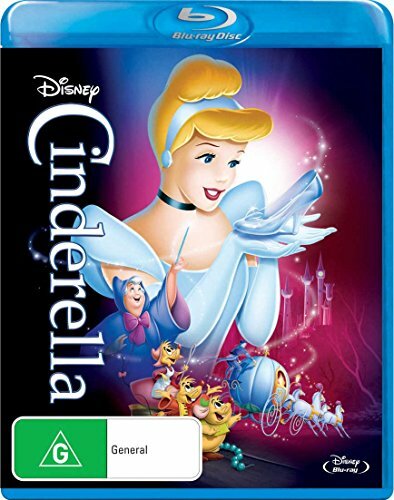 Disneys Cinderella is transformed to a new level of brilliance on Blu-rays. Rediscover the timeless story, the memorable music and unforgettable characters now more enchanting than ever with pristine digital picture and dazzling high definition sound! Cinderella has faith her dreams will come true. With help from her loyal mice friends and a wave of her Fairy Godmothers wand, Cinderellas rags are magically transformed into a glorious gown and off she goes to the Royal Ball. But when the clock strikes midnight, the spell is broken, leaving only a single glass slipper the only key to the ultimate fairy-tale ending!